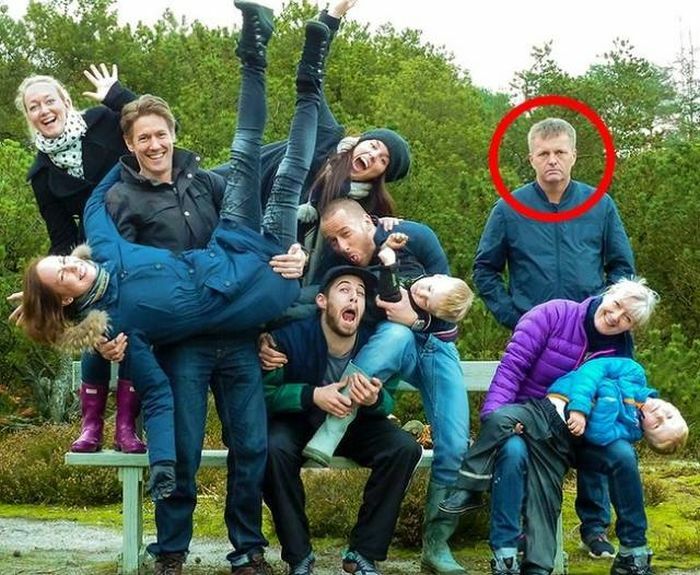 Has your child ever ruined a family photo? Everyone is dressed in their best, excited to make a meaningful memory. But there’s always one; arms and eyebrows crossed, lower lip extended. The photographer tries every trick – rubber duckies, puppets, funny faces, and fart noises. The flash goes off, and the unhappy face is forever frozen in the annals of history. We understand. Their emotions are still immature and self-centered. We know perfect photos will come one day. But as we age, we can still refuse to be thankful. We can shove our hands in our pockets and poke out our lips when God in heaven is doing everything he can to make us smile. My beautiful wife Wendy and I have five amazing girls, ranging from 17 to 8, and one son going on six. Right from the start he crawled past the barbies and picked up a truck. He loves to play with worms, catch frogs, and go fishing. His mom took him and a neighbor friend to a nearby pond where he struck gold. Arlie 4 found scads of black snails in the dark mud by the edge of the water. Soon his little bucket was filled. The next day I saw that bucket of bugs in our garage. I curled my nose and threw them out in the yard. He came to me and said, “Dad, those are my snails. I’m going to smash them with a hammer and use the meat for fish bait.” I apologized, and we did our best to find his treasure. In the like manner, the grumbler actively searches for more things to grumble over. In time the collection grows. The complainer daily examines his trove of precious jewels. In fact, what he has is a bunch of old bugs. His gaze is always in the mud when just above are flowers, trees, birds, and the music of the wind blowing through the leaves. The more he collects, the stinkier his life becomes. This verse describes a group of people bombarded with displays of God’s goodness and generosity. But they refuse to be thankful. Soon their hearts get swallowed up in darkness. The eyes of their understanding grow dim. Thinking themselves to be wise, they foolishly fashion a god according to their liking. The truth of this verse is best illustrated when Israel finally leaves the Wilderness of Sin and sets up camp in the shadow of Mount Sinai.